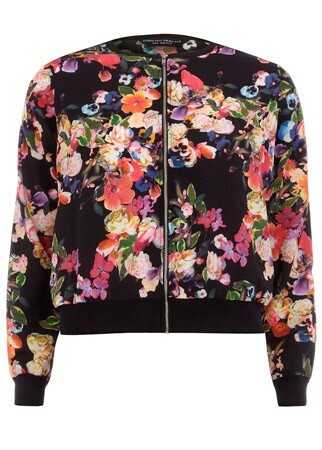 My body is craving spring and nothing says spring quite like a floral print, right? What do you guys think? Light and bubbly from H&M? Or dark and nostalgic from Dorothy Perkins? O meu corpo já exige alguns sinais de Primavera e nada diz Primavera como um padrão floral, certo? O que vos parece? O clarinho e fofinho da H&M ou o escuro e nostálgico da Dorothy Perkins? 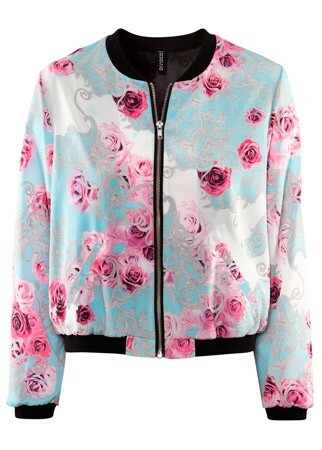 I'd wear both of those bombers, really pretty.